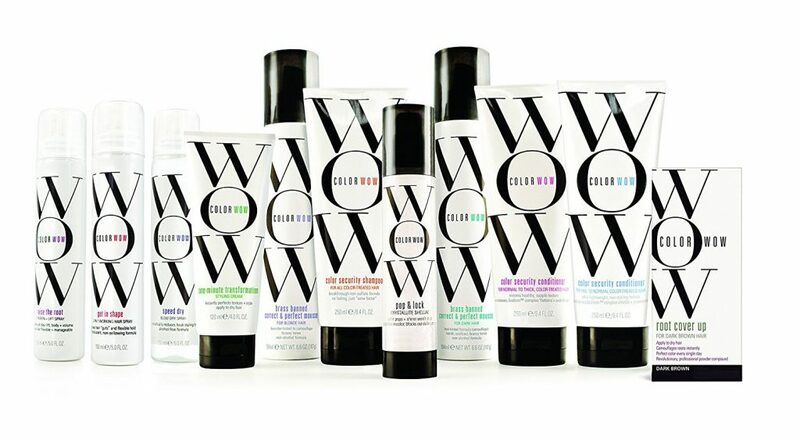 DryLand is so excited about the newest product line to hit our shelves, Color Wow! This is the hair-healthy, no-nonsense line we’ve been looking for. The shampoo is designed to be incredibly gentle without all the additives that are completely unnecessary for cleaning your hair. No silicones, no pearlizing agents, no unnecessary residue. Just a beautiful clean that promotes healthy hair and scalp while being completely safe for color. The whole styling line follows the philosophy that products should do what they say, and not risk the integrity of your hair for the sake of adding thickeners or compromise the hair with potentially harmful residues. Who wouldn’t want that! ?